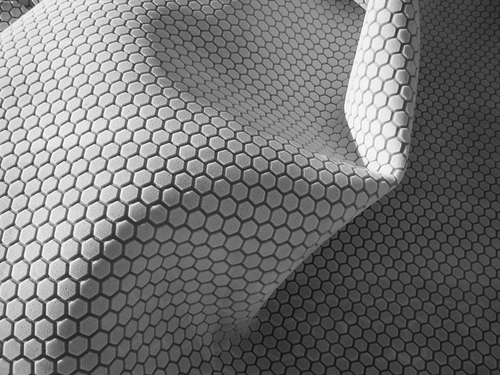 When it comes to flooring options, most homeowners choose to have their houses carpeted because of how soft this material feels and as well as how luxurious it looks. And with so many carpets to choose from, you can pick out carpets which aren’t as costly but really elevate the overall look of your space. 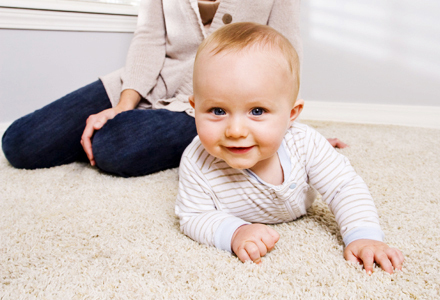 And while maintaining your carpet requires more work than other flooring options like vinyl or ceramic tiles, carpets are safer for playing kids and can even lessen risks of injury. 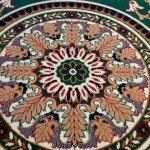 Some carpets do not resist stains effectively. 1. Be very particular with the padding. Your padding is as important as the actual carpet you install since it renders the necessary strength and support that your carpet requires. 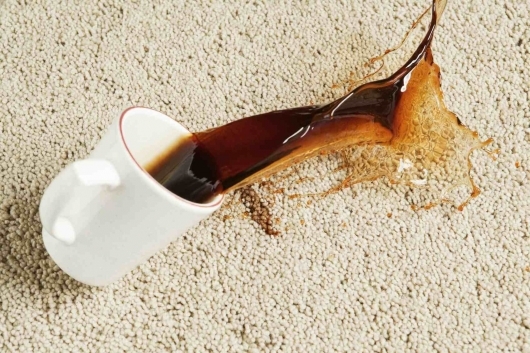 While the carpet padding is found beneath your carpet which means that you cannot see it, using a padding of inferior quality will make the wear and tear on your carpet much more visible. 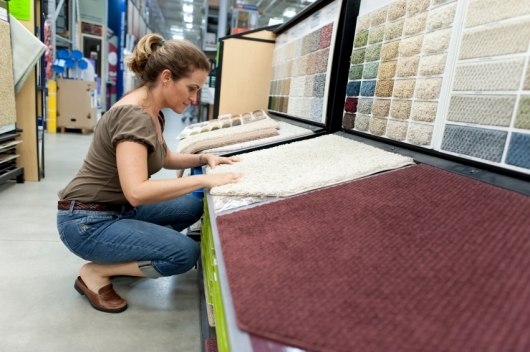 At the same time, excellent carpet padding will prevent carpet fibers from coming apart. 2. 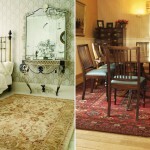 Know the various carpet styles. 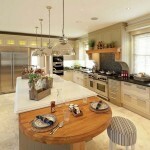 Depending on the type of pile or the carpet surface, styles range from textured to plush to frieze, most of which you need to be familiar with in order for you to pick out the most appropriate for the space you’re trying to decorate. 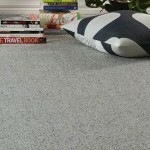 For instance, plush carpets are thick and soft which results from pile that is tightly twisted. 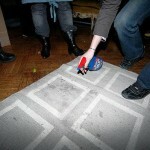 One disadvantage of plush carpets, on the other hand, is that footprints become very visible. 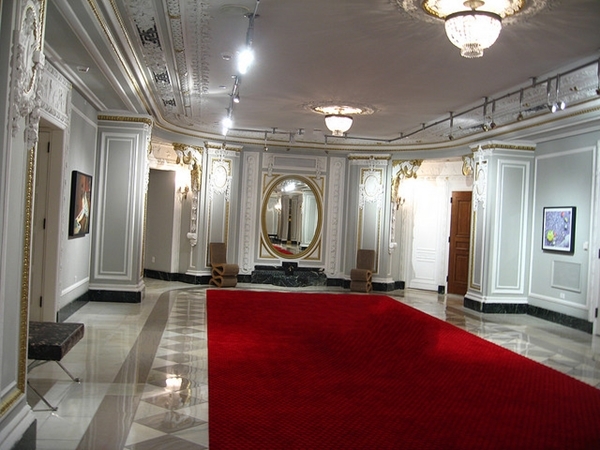 In order for you to pick out the shop with the best price, ask for separate pricing for the material and the installation from carpet retailers. It will also work for you to think ahead. 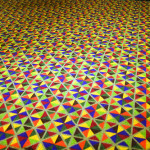 For instance, carpet tiles are more appropriate than rolled carpets when you have kids around because you only need to replace tiles which have become stained and have worn out as compared to the latter wherein you have to replace the entire thing. Phil Farell is an avid blogger on home improvement. He loves to share many awesome tips about Carpet Retailers.